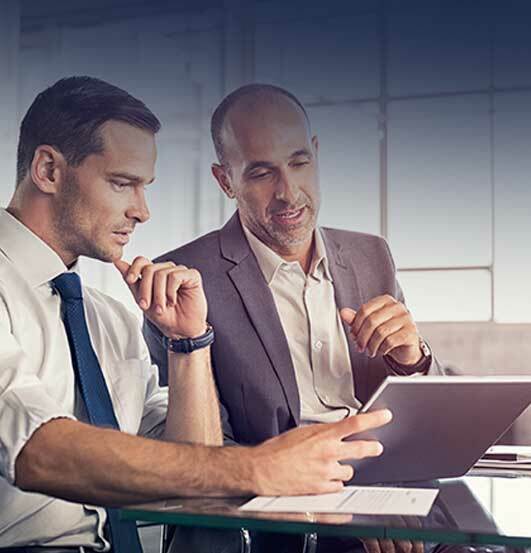 Whether it’s our finance gurus, our design consultants or our project managers – your journey is made so much easier with their personal assistance and expert advice at your disposal. At Homebuyers IQ , our in house finance team will identify the most suitable home loan based on your individual financial position. 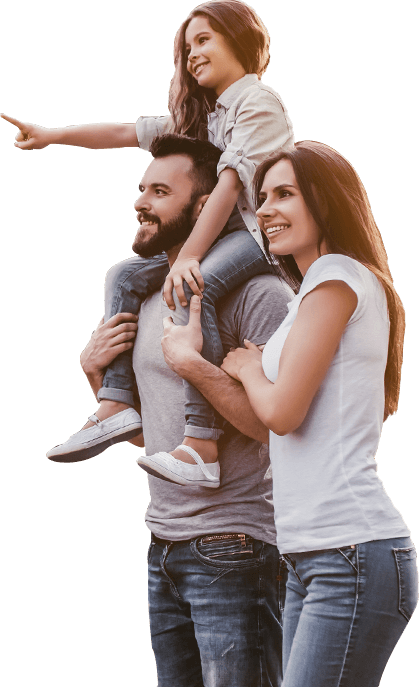 Having access to over 35 panel of lenders throughout Australia , including some on the most rewarding NO Savings home loans and low deposit home loans . You can be rest assured we have left no stone unturned finding you the most suitable home loan for you. Keystart Home loans requires only 2% Non Genuine Savings deposit and comes with no lenders mortgage insurance . The first home owners grant can be used as part of a deposit and other associated costs which includes settlement agent fees , rates and taxes etc. Whether you’re looking north or south of the river, Homebuyers IQ has the city of Perth covered. 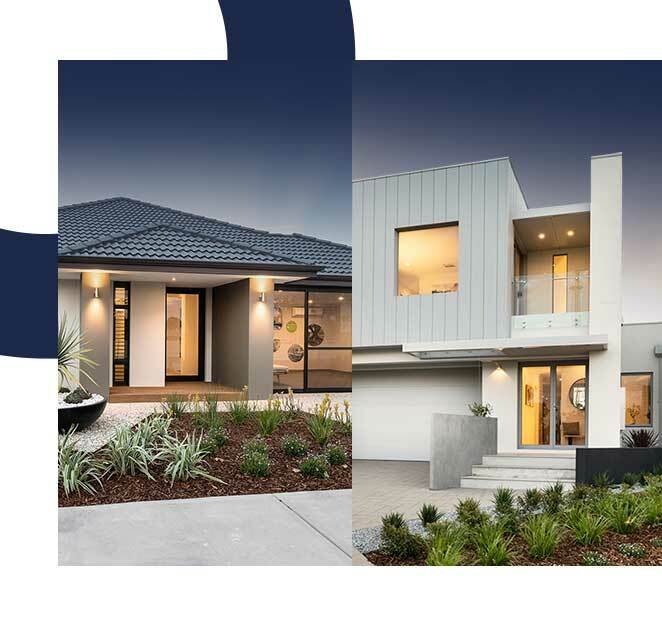 Our network of estate partners give our clients exclusive access to land in high demand areas – which means you can get in early and get the address you want! And with our extensive portfolio of land options, you have more choice when it comes to location, block size and price. 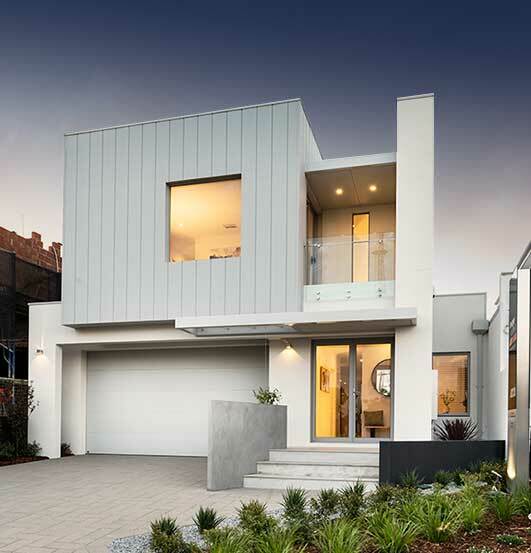 Homebuyers IQ has an award winning team of design specialists that can provide you with an exciting selection of perths best home designs . Even if you haven’t quite found the design you want we can custom design a plan to suit your requirements. I want to sign-up for the latest updates, new home designs and exclusive home and land packages. © 2018 Homebuyers IQ. Website designed and built with by Dilate.